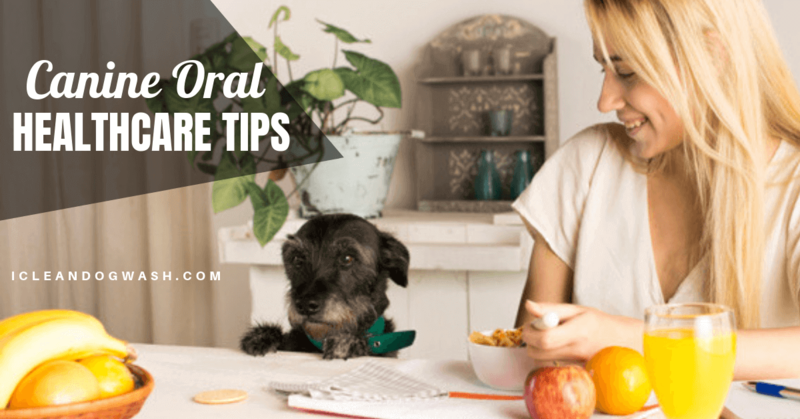 Home/Dog Health Tips/How To Keep Your Pets Happy At Home While You’re Away! Remember that an idle dog is a mischievous dog. In cases where you don’t provide an energy outlet, they tend to get destructive. 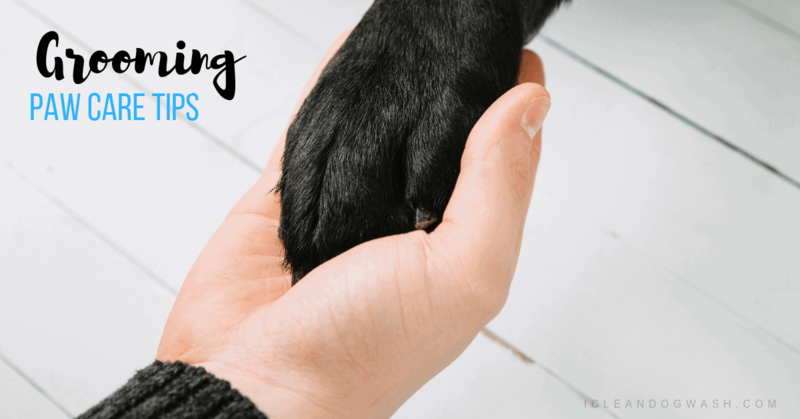 Frequent or regular walks, playtime in park and occasional visits to the local dog wash can take the edge off, but they tend to have a lot of pent-up energy that they need to find release for. If you are a working pet parent you might have often worried about keeping your pet dog at home busy during the day? You may lock up your dog in the house or in his kennel, but if you don’t give it enough to do to while away the time, it may end up damaging stuff or create a nuisance. There are lots of ways to keep your pet busy when he’s alone at home. When choosing toys or activities to keep your puppy busy, there are quite a few factors to consider. The good thing about having pet puppies is that they are easy to entertain. They require very little to stay occupied during the daytime when you are not at home. On the other hand, older dogs are quite smarter and require more of mental stimulation. When it comes to dog breeds, the bigger they are, the more mental stimulation they need to be occupied. 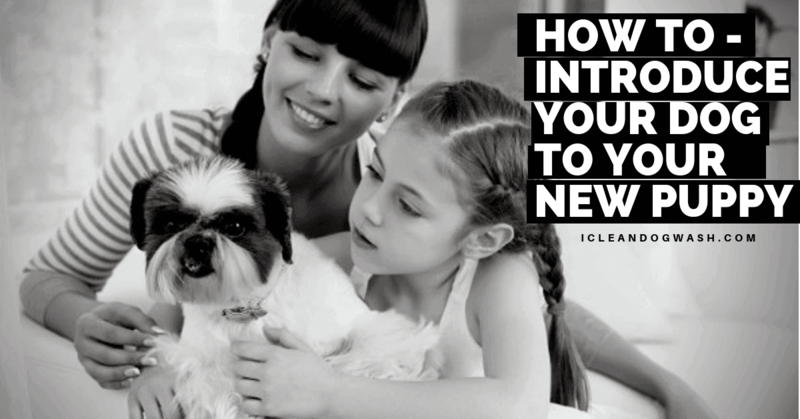 You may choose to lock up your dog in your or find ways to keep it occupied outside the home. Most dogs prefer being outdoors and this also minimizes the chances of destroying property in the home. 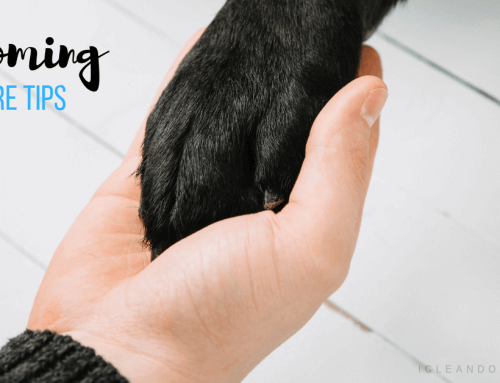 By trial and error, you can identify the traits of your pet and find methods to engage them in activities when you are away from the house. Take time to study your pet and do research on his breed, you will find a number of toys and activities suitable for dogs. 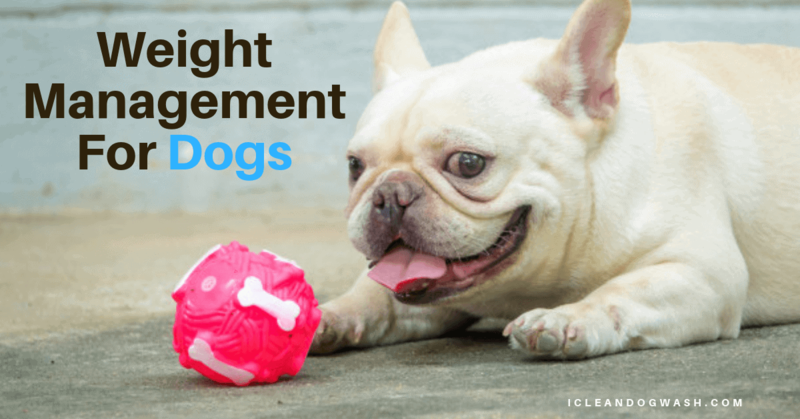 They may range from simple toys to complex activities meant to stimulate and engage your pet. One way is to leave the good old television on for your pet and set it to an animal channel. You may also set up a couple of dog-friendly DVDs that your dog may like. Watching other dogs, cats and animals on the screen will keep the dog engaged and shift its attention away from indulging in any destructive behavior. Who knows, putting on dog training DVDs may even help to train your pet and improve its behavior! Your pet will eventually get hungry at some point or the other and go off foraging for food. Dog kongs and stuffed treats with food inside will make it more challenging for your dog to find and eat food. It’s an excellent way to dispense the energy of dogs and can occupy your pet for quite a while. Dogs also love food puzzle toys because of the challenge they offer and that they can chew on them for a long time trying to get at the hidden goodies. It’s recommended to buy a few and rotate them every day so that your dog won’t get bored with it. Some intelligent breeds of dogs might need more than a food dispensing toy to keep them engaged. You can get tougher or more complex dog food puzzles to keep such pets engaged during the day.